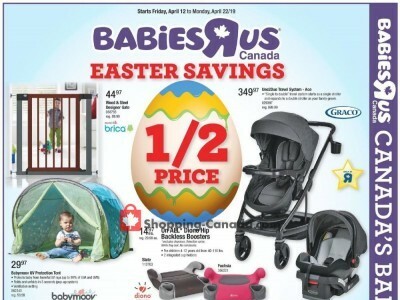 Toys R Us Express in Cookstown, Ontario - Save money and don't miss sales, events, news, coupons. 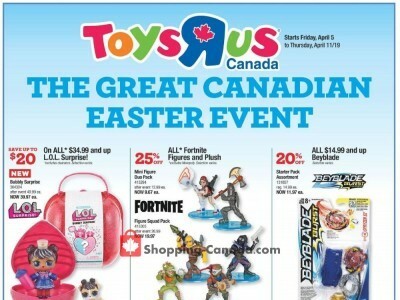 Toys R Us Express is located in Tanger Outlets - Cookstown, Cookstown, Ontario - L0L 1L0 Canada, address: 3311 County Road 89. 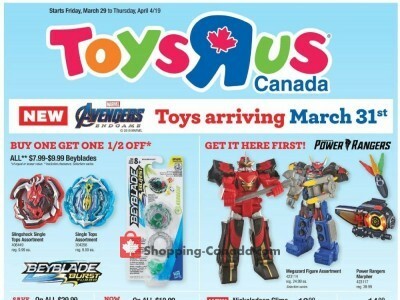 Have you ever visited store: Toys R Us Express in Tanger Outlets - Cookstown? Your shopping experience is important. 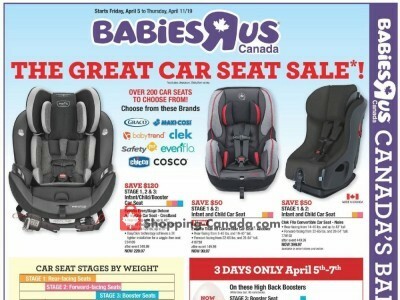 Help other customers and visitors and rate your satisfaction with the Toys R Us Express in Tanger Outlets - Cookstown (Cookstown, Ontario) - just insert your user review. 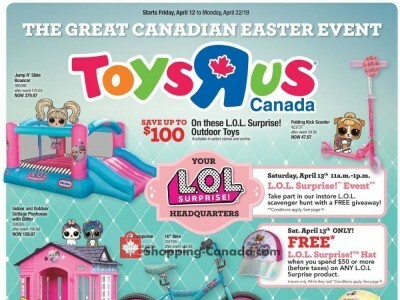 Toys R Us Express (Tanger Outlets - Cookstown) - Cookstown Area, Ontario Canada L0L 1L0. Click on the button and get directions to Toys R Us Express. Store is also displayed on the map with gps for your navigation. 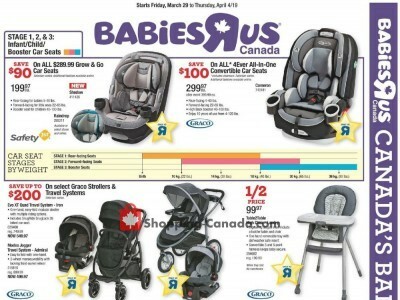 Give us your experience with Toys R Us Express in Tanger Outlets - Cookstown by writing a short review.